On Saturday afternoon, my husband, two of our daughters, and I headed down the small trail that leads to the beach. As soon as we got there, Julia looked up. "Doesn't look like it's going to stay much of a beach day," she said. Julia's frequently the master of the obvious. Dark clouds lined the brighter ones, moving closer. I let the waves wash over my feet and ankles before giving her words and warning the credit they warranted. "Let's head back to town," I agreed. 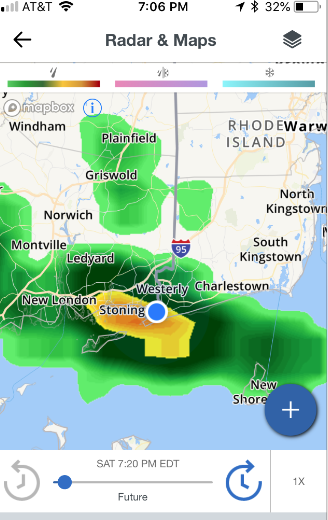 Good thing we did, as the skies opened up, and we were able to watch less forward-thinking beach-goers come dashing up the path and through the puddles, soaked through from the sudden outburst. Since that burst hadn't been on the radar, no one, not even the sailors out in the harbor were ready enough to head in and make it to cover. Another one of our girls works at the sailing club, and she had to take the launch out to help out those sailors whose boats were filling with water with sails spinning them into unplanned paths. It really was a surprise squall. Later, we had warnings come up again, predicting hard rain in our area. "We're going to get pounded again," Clare said, holding up her phone. At least we were home where we could watch the storm brew and unleash. That being said, nothing arrived. Thes sky stayed clear, and the sunset was stunning. I think we all watched it with extra appreciation because we were so expecting storms. It occurred to me that sometimes that's how teaching is. What you think will be fine--what you think will go smoothly without outbursts or thunder--sometimes surprises you, drenching you, especially if you're not ready. And other times, when you're hunkered down, expecting the storm, it's peaceful and productive. And while we try to anticipate and be prepared, sometimes there's laughter and joy in the unexpected. And sometimes the unexpected peace is the most appreciated. Sometimes it's those moments that embed themselves in lasting memories. I so enjoyed your photos and reading about your day and then how you related it to teaching. It's been a "batten down the hatches" type of year in my classroom, but recently we've had more smooth sailing--which is so appreciated. What a great analogy. 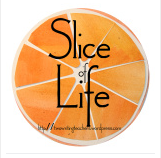 I love this "slice of life" and how you were able to make it a metaphor for teaching. I think the unexpected storms in life, and in teaching, are the hardest because you are left feeling unprepared and blind sighted. 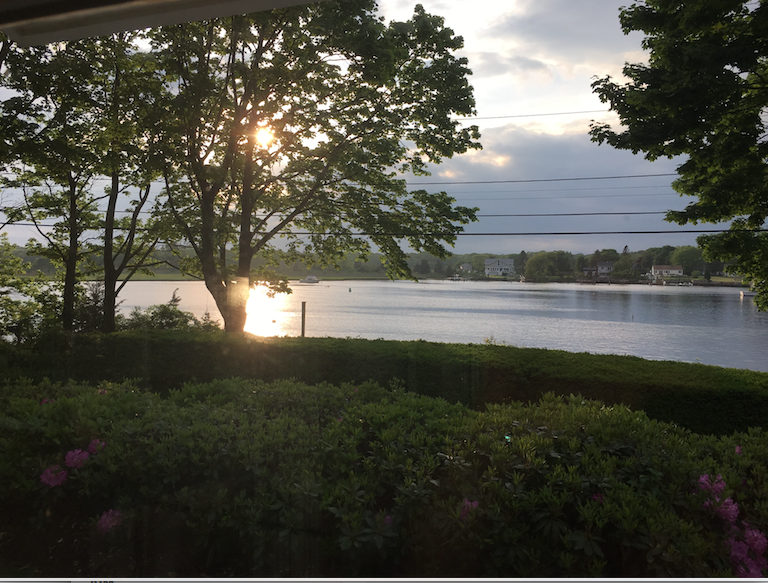 Interesting that when we expect storms and the skies are clear how that leaves us feeling- hopefully grateful and pleasantly surprised! Beautiful post. You are so right! I love the way you crafted the post with the storms/not storms and the parallels to teaching. We regularly have wild weather here in KL and not, just outside- I can see the classroom connections for sure! I too love how you took your small moment and related it to teaching. As educators we are trained to be prepared yet to also be flexible. Your post reminds me of the need for both of those qualities. May we have more of those peaceful moments to carry us through the unexpected storms. So true! Isn't it often the case that when we're hunkered down, nothing terrible actually happens! Your writing has inspired me. I think I should write about my storm experience walking through Georgetown this weekend with Isabelle and Ari. Let's just say that she slipped and fell and I had an umbrella hit me square in the forehead, which made me let go of the stroller. Thank goodness for the young man who caught Ari as he started to blow away from me.